Tom and Tilly wish and wonder, will the lion come? Will he come and visit them for lots of lion fun? Here is a rrrrip-roaring story about dads, the kings of the living room, and the special moments families share. 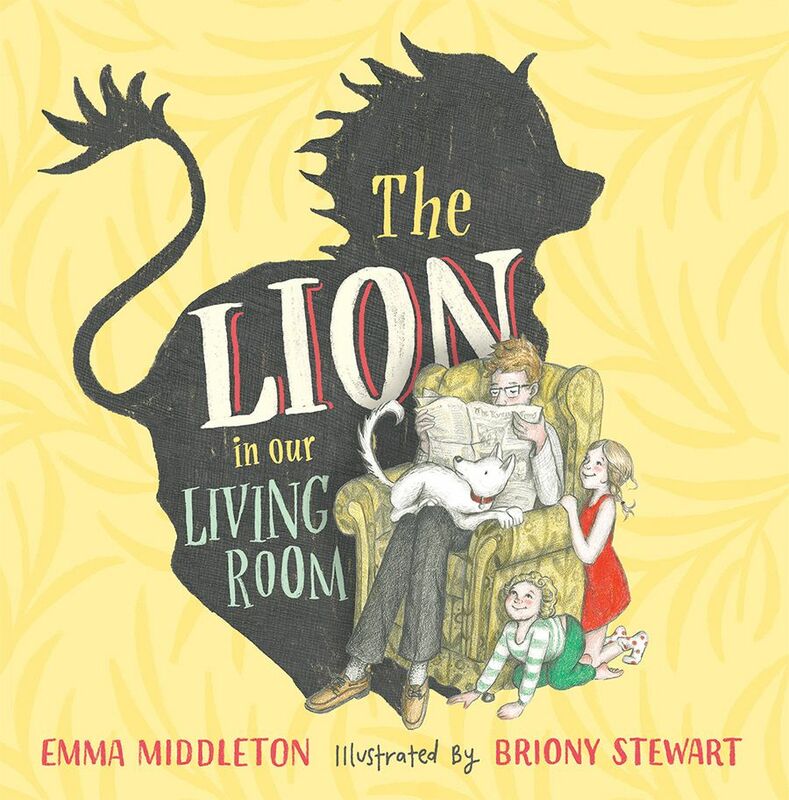 Perfect for reading aloud with a playful parent or lion.